I have curated 28 delightful children’s books about Christmas and winter (for those of us on my side of the world where they both happen at the same time). These are a mixture of Christmas (Jesus’ birthday), historic Christmas stories, and nature (winter) books. 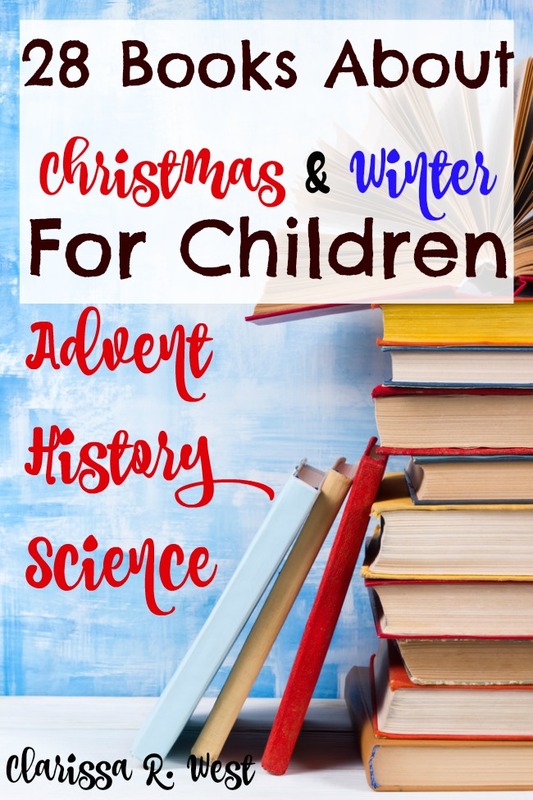 You can use the Christmas books for Advent and the other books for literature studies that cover history and science! From toddlers to moms, these books are beautiful and meaningful for all of us. 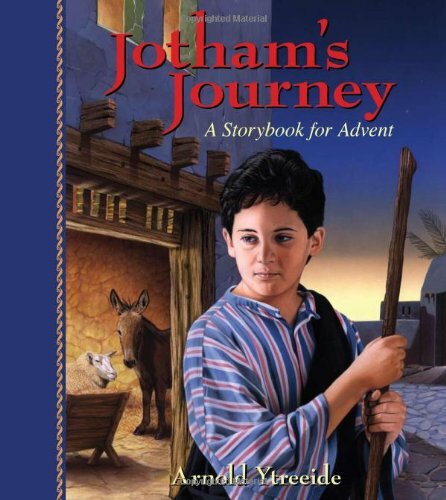 1.Jotham’s Journey: A Storybook for Advent – this is the first book in a series about Advent. Once you have read this book, the other books can be read in any order. 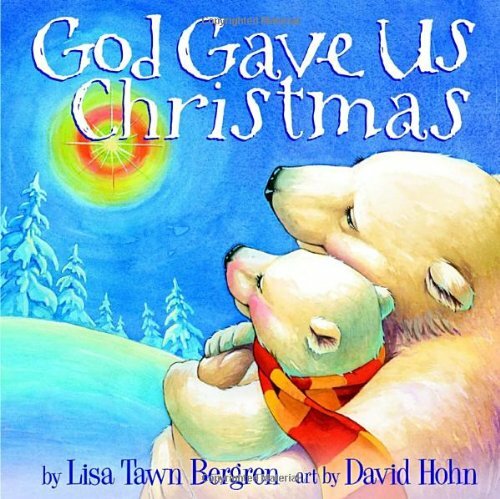 2.God Gave Us Christmas – I love these books and this one about Christmas is adorable! 3.The Legend of the Christmas Tree – “the wonderful story of how the evergreen tree first became a symbol of Christmas and a way to tell people about God”. 5.The Legend of the Candy Cane – How the candy cane actually tells the story of Jesus. 6.The Legend of St. Nicholas: A Story of Christmas Giving – We don’t do Santa Claus, but we always remember and read about Saint Nicholas every year. 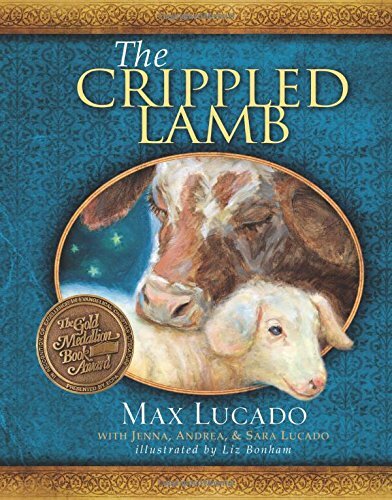 This book only briefly tells the story of Saint Nicholas and takes place in modern times about a boy who learns about giving from the legend. Saint Nicholas and The Nine Gold Coins is a historical account of Nicholas. 7.The Legend of the Christmas Cookie: Sharing the True Meaning of Christmas – This is a sweet story and offers a great way to share the true meaning of Christmas to those around us! 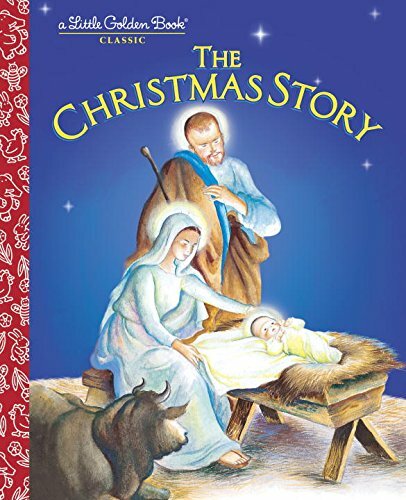 8.The Christmas Story – The Little Golden Book story of the first Christmas. 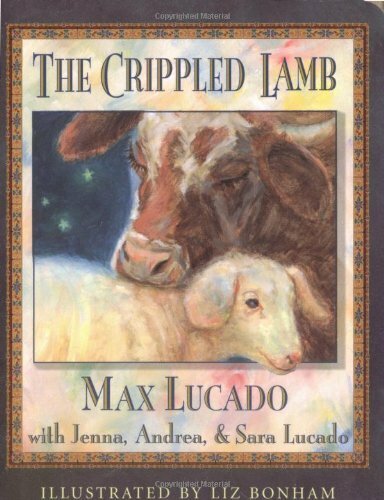 9.The Crippled Lamb – This book is special to us because we have our own “crippled” children. 10.The Nativity (Usborne touchy-feely) book – This is perfect for the littlest people in your home! 11.Nativity Flap Book – A sweet and simple version of the Christmas story for little ones. 12.Away in a Manger – Gorgeously illustrated by Thomas Kinkade. 13.Silent Night – Another one illustrated by Thomas Kinkade. These books are great for hymn study, too! Favorite Christmas & Advent Books! 14.The Christmas Tree Ship – A neat historical fiction story. 15.The Carpenter’s Gift: A Christmas Tale about the Rockefeller Center Tree – based on a true story that takes place during the Great Depression in New York City. 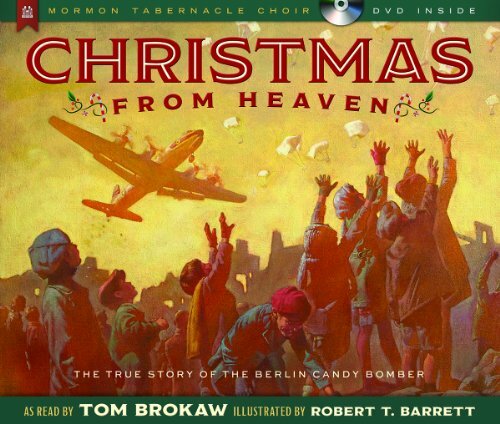 16.Candy Bomber: The Story of the Berlin Airlift’s “Chocolate Pilot” – Based on a true story from WW2. 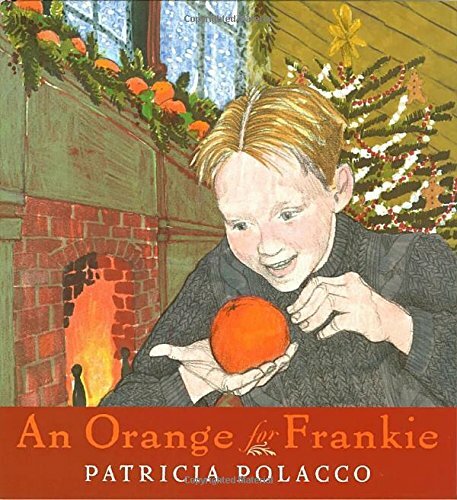 17.An Orange for Frankie – A heart touching and true story about family traditions, sacrifice, and the joy of giving selflessly! 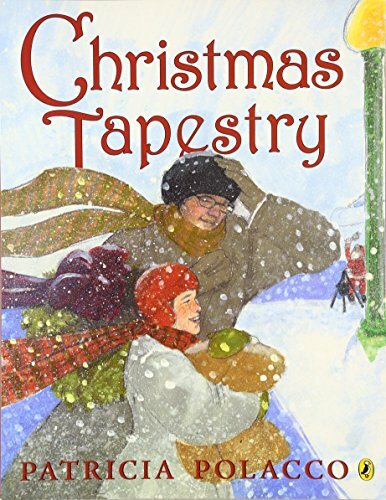 18.Christmas Tapestry – This is a thought-provoking book that touches on the Holocaust, Christianity, and Jewish heritage. 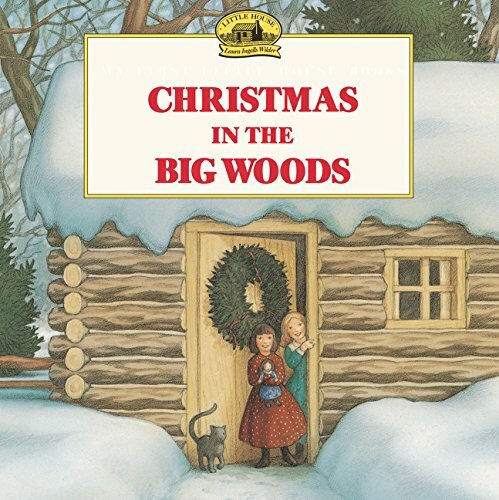 19.Christmas in the Big Woods (Little House Picture Book) – A historical and wintry read, from a favorite author: Laura Ingalls Wilder! 20.The Christmas Miracle of Jonathan Toomey – A story of grief and loss and joy and love. 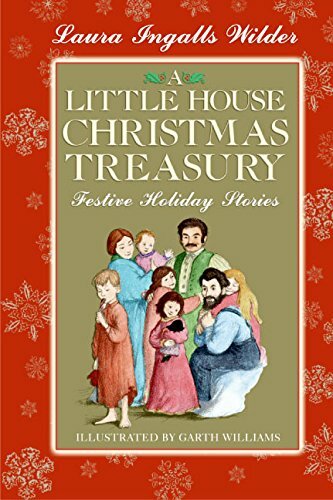 Favorite Historical Books About Christmas! 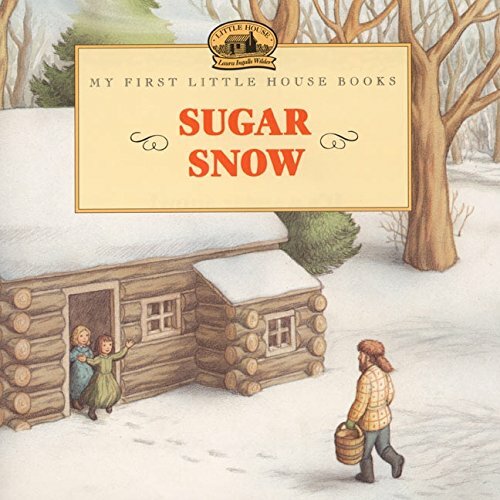 21.Sugar Snow (Little House Picture Book) – all about making Maple syrup, by Laura Ingalls Wilder. 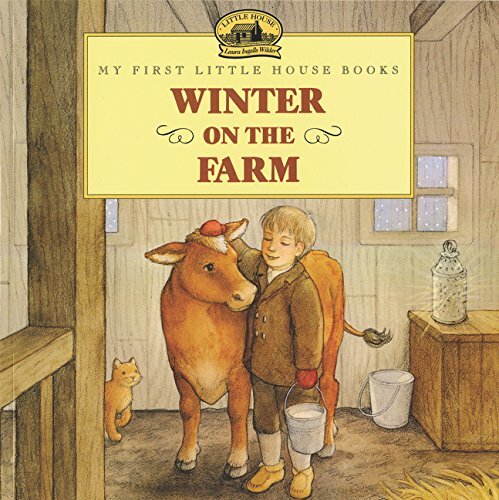 22.Winter on the Farm (Little House Picture Book) – The story of Almanzo’s winter on the farm! 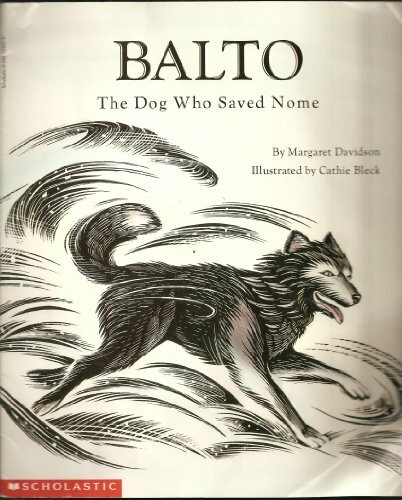 23.Balto: The dog who saved Nome – The incredible true story of the dog and sled team that helped save a town in Alaska. 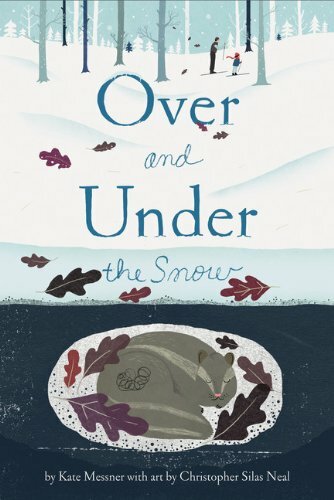 24.Over and Under the Snow – A book about how animals live in the snow! 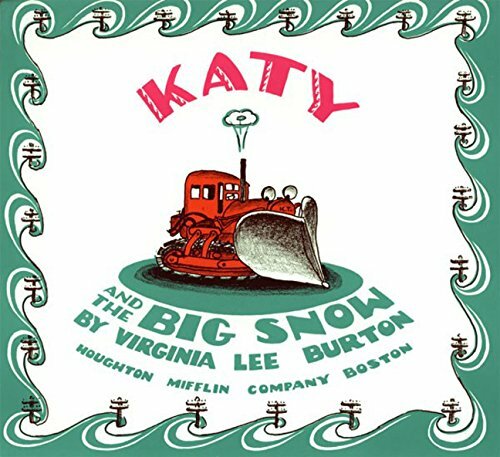 25.Katy and the Big Snow – A fun story that shows how much weather and snow can impact people and how one act of kindness can make a big difference! 26.In the Snow: Who’s Been Here? – A fun book about how animals leave their tracks in the snow, and how to identify them! 27.The Story of Snow: The Science of Winter’s Wonder – A Scientific look at how a snowflake is made! 28.Waiting For Winter – A great seasonal read! 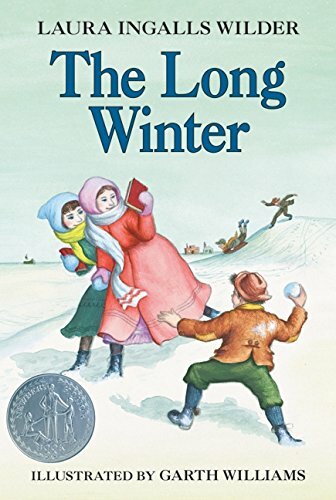 Favorite Science Study Books About Winter! Thanks! We really enjoyed this and put a bunch on hold at the library, none too soon either! Yay! Glad you found it helpful! Clarissa Thank You for this lovely list. So many books that we don’t have look like ones that ewe would enjoy.